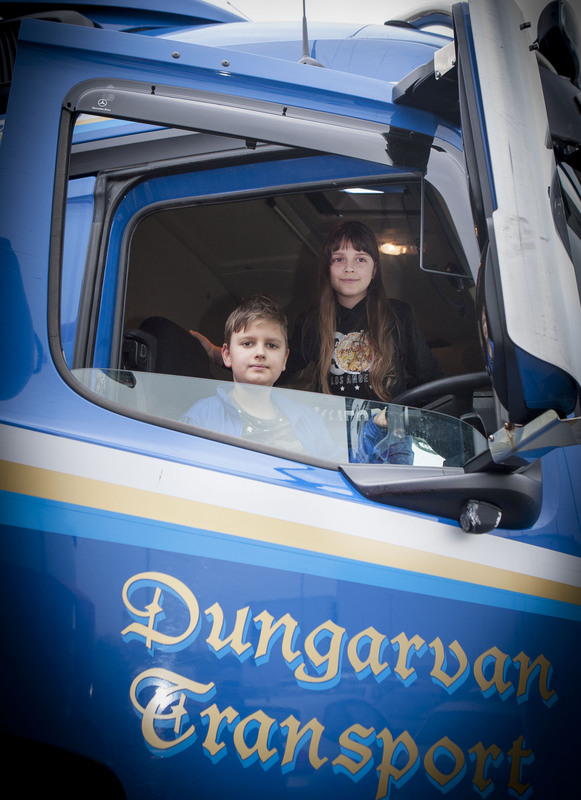 After a record year for Waterford Truck & Motor Show in 2017, the show has certainly cemented itself as the premier Truck & Motor Show on its kind in Ireland. What about 2018? It promises to be everything and more with the event returning to Waterford and the wonderful facilities at the WIT Arena. 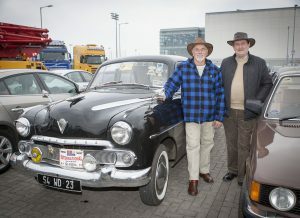 Located in a commanding roadside position on the outskirts of Waterford City. 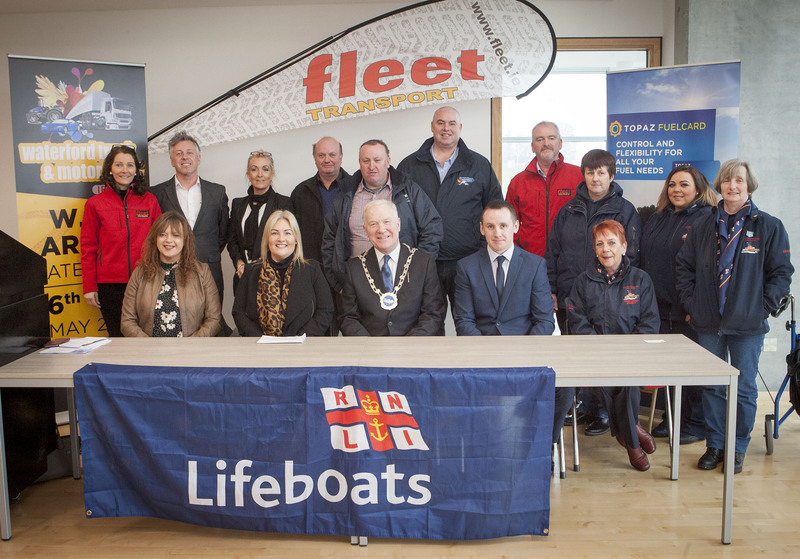 The WIT Arena is an ideal venue for exhibitors offering indoor and outdoor exhibition areas, to avoid disappointment book your space in time and be part of what promises to be a wonderful event. 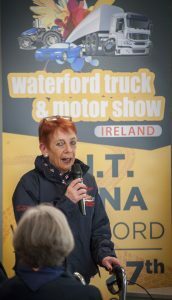 This two-day event has been attracting exhibitors and attendees from Ireland and the UK, who have commented that the Waterford Truck and Motor Show, is completely unrivalled in Ireland. 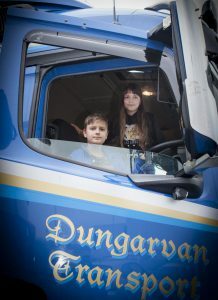 In addition to the business and commercial aspect of the event, we have paid particular attention to families attending and offer a range of entertainment, activities and retail stands that will keep the whole family entertained for the day. 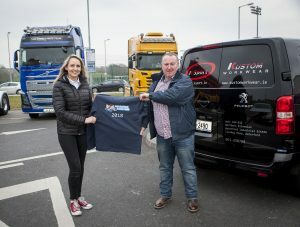 As a not-for-profit organisation, this year the Waterford Truck and Motor Show are committing all proceeds from the event to Charity.